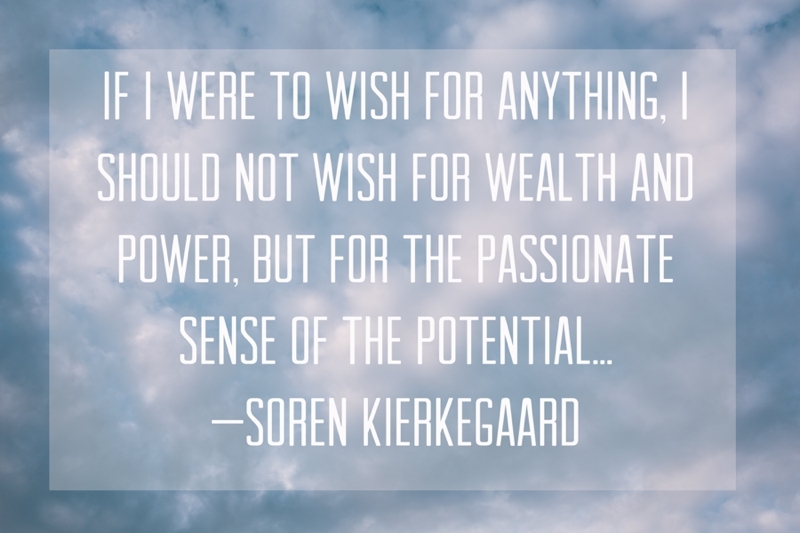 While grilling out with the family to celebrate Mother's Day this weekend, my mom turned me on to a new author and critic whose work I've yet to really dive into: the Danish philosopher, Soren Kierkegaard. I find myself extremely intrigued and amused by all the scattered pieces I'm compiling about his life and his work. My time I divide as follows: the one half I sleep; the other half I dream. I never dream when I sleep; that would be a shame, because to sleep is the height of genius. May we dream out loud and rest well.